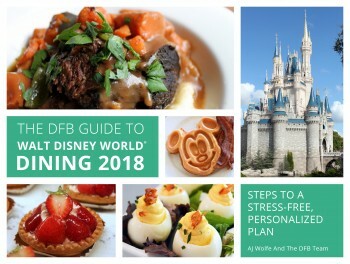 Yes, you CAN take your own food and drinks into the Disney World parks! 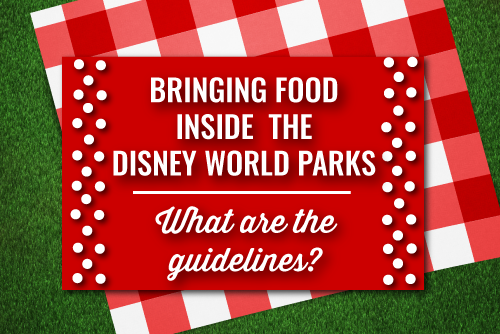 Food in the parks is expensive and can quickly eat away at your vacation budget. Many families bring sandwiches, snacks & juice boxes with them to save their money for more expensive meal experiences such as character dining. Others just bring a few snacks and still save a bundle over buying snacks in the parks. Free ice water is available at all Quick Service meal locations so it isn’t necessary to bring water unless you need a certain kind. You can pin this article to have it handy when you shop for your trip. Pick portable options that don’t require refrigeration or heating up. Need some ideas? Looking for more ways to save money on your trip? 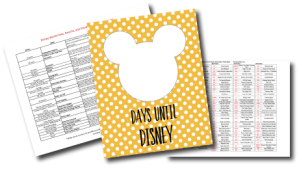 Check out our Freebies list!